The number of Umrah visas issued this year has reached 421,411 of which 181,690 pilgrims have arrived in the Kingdom, according to data provided by the Hajj and Umrah Ministry. 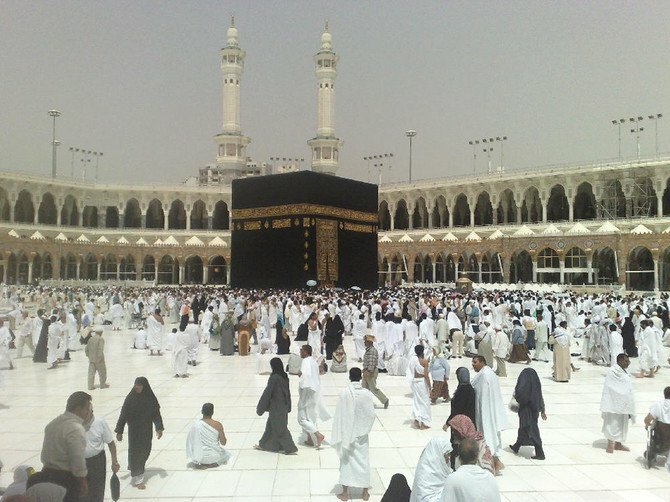 There are 150,429 pilgrims still in the Kingdom, with 107,024 in Makkah and 43,405 in Madinah. Most pilgrims — 170,279 — came to the Kingdom by air, while 11,411 entered by land. None arrived by sea. The largest number of pilgrims are from Pakistan (82,169), India (49,492), Indonesia (16,259), Jordan (4,492) and Yemen (4,413). Recently, the ministry launched a weekly indicator whereby authorities can track the number of pilgrims coming into the Kingdom, and in turn enrich their experiences by providing high-quality services.